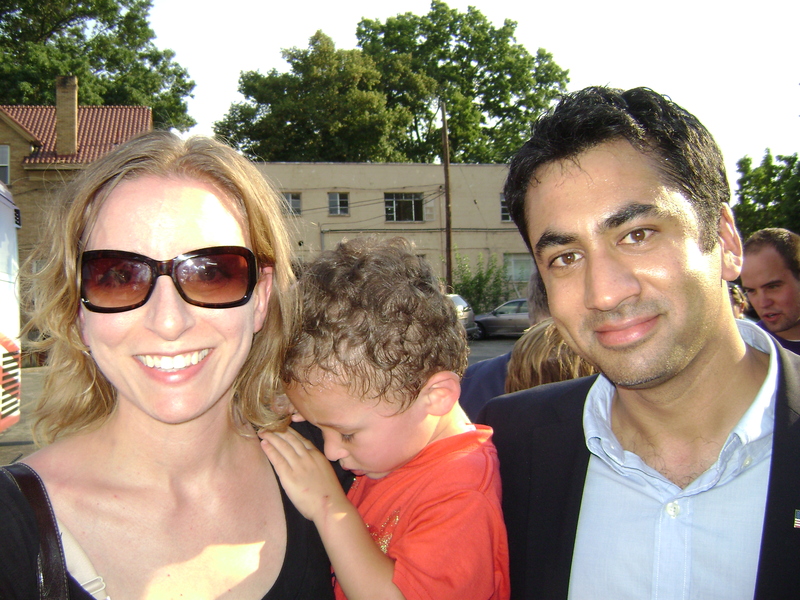 Kal Penn, Barack Obama, Roger Fan, Olympics…. ~ by elenastevenson on August 14, 2008. Inspired: Who Does She Think She Is? 2010 in review « bigworldsmall on Kal Penn, Barack Obama, Roger Fan, Olympics….